Everyone needs a New Years’ kiss. Ellie Richards’ New Year’s Resolution: this will be her year, no men necessary. Who needs them when she has a successful website, a great apartment, and plans to ring in the New Year at a ski lodge with her best friend? That’s until Ellie gets stuck in a snowbank and a gorgeous, blue-eyed cop throws a wrench in her plans. Matt Grayson intended to spend his last day of the year getting everything ready for his move across the country. 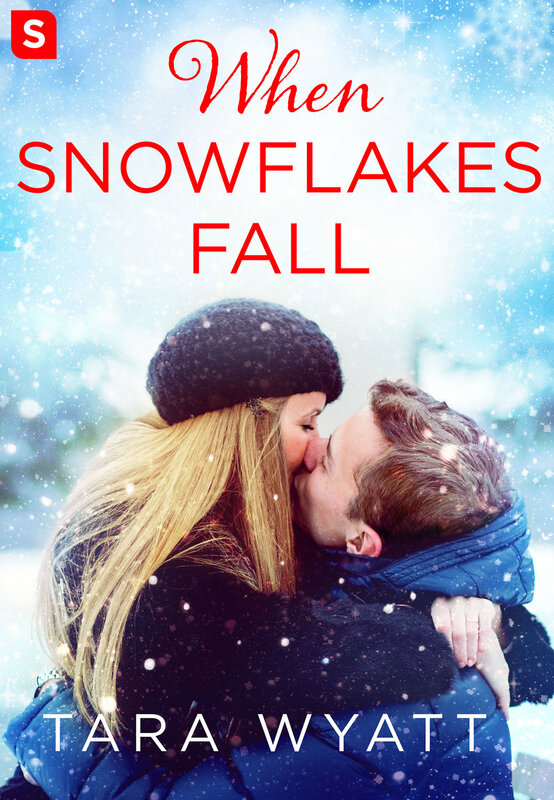 But when he helps dig Ellie’s car out from the side of the road, something about this cute blonde who spews out pop culture references makes Matt wish he didn’t have to leave the next day. 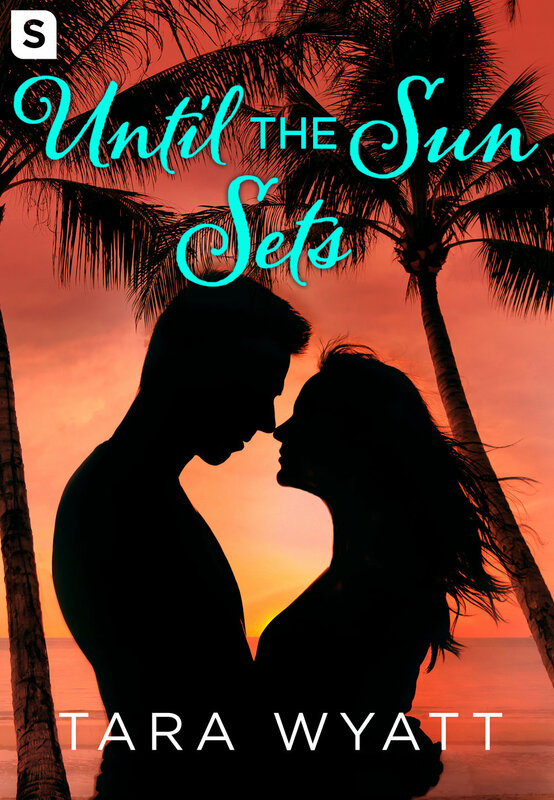 When fate brings Ellie and Matt together that same night at a party, the sizzling tension between them bubbles like a bottle of champagne. As midnight looms closer, their time together grows shorter. Is their budding romance doomed to be nothing but a night of memories, or can it survive the changes the new year will bring?